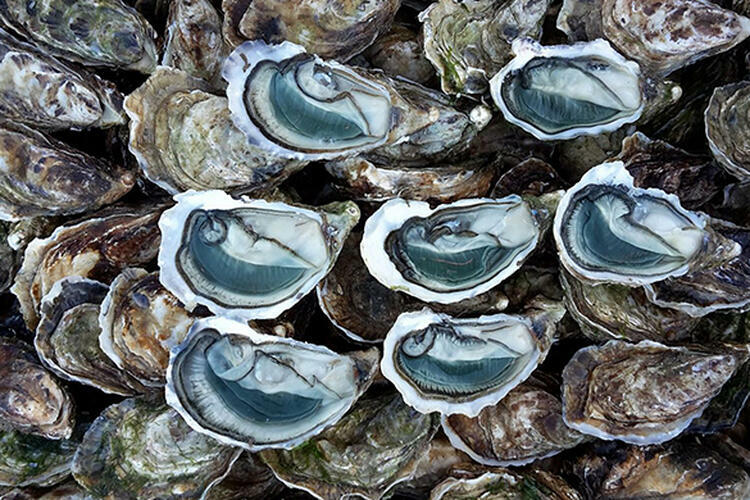 When the first men appear on earth and discover the sea, oysters already exist. 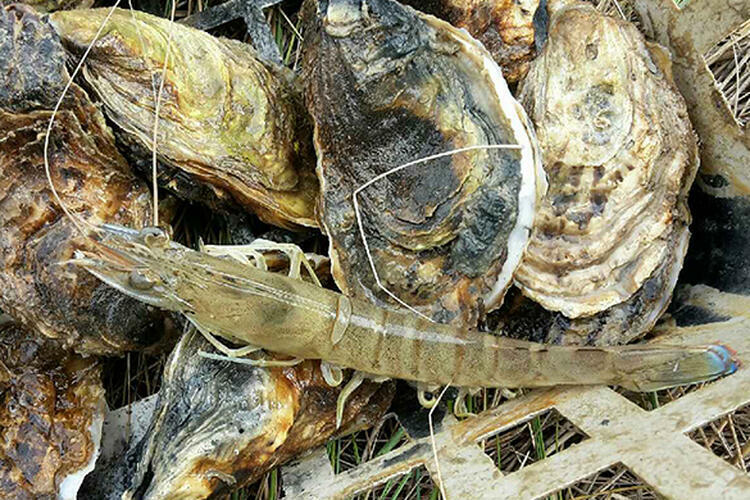 They tasted them then and it is only 5000 years before J.C that the men of Cro-Magnon become oyster farmers. 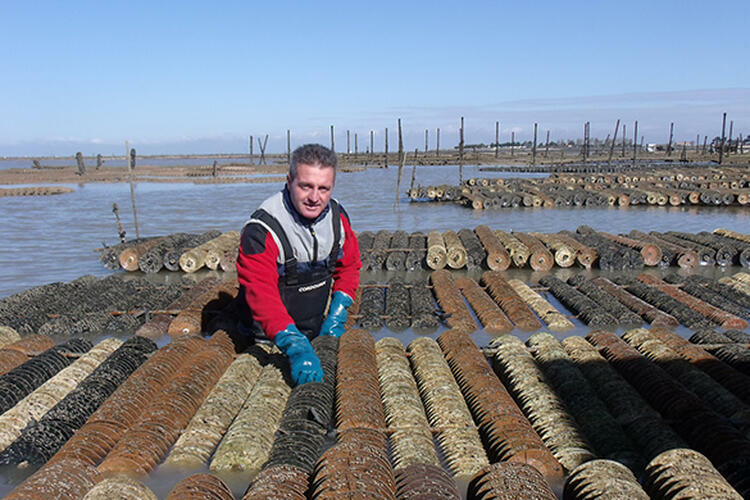 Philippe Lagarre has been an oyster farmer in Marennes-Oléron for 3 generations. 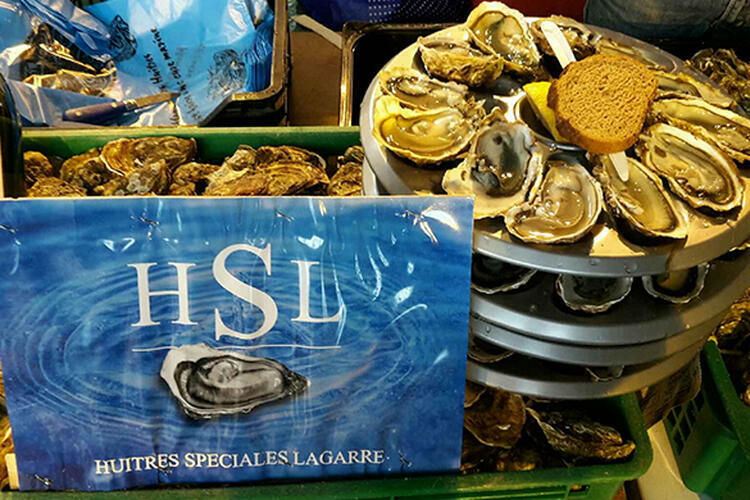 Thanks to a rigorous method transmitted from father to son, it produces with passion oysters of superior quality: the Lagarre Special Oyster (registered trademark), as well as the Fine Lagarre Oyster. 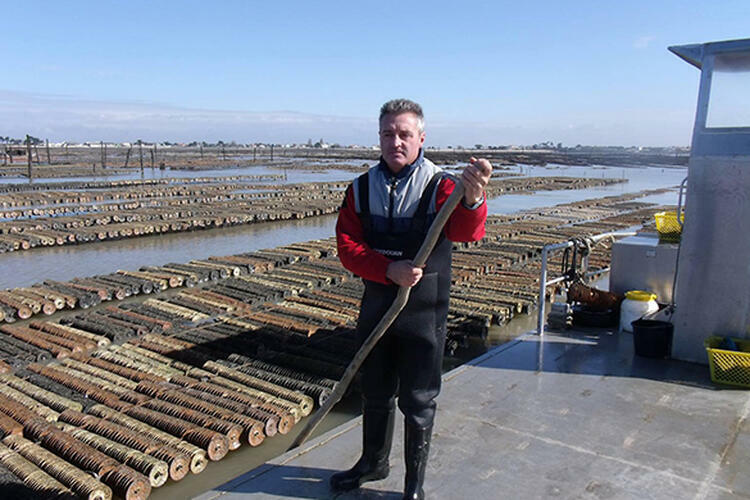 Philippe Lagarre is an oyster farmer, breeder, maturer, producer of oysters and spat. 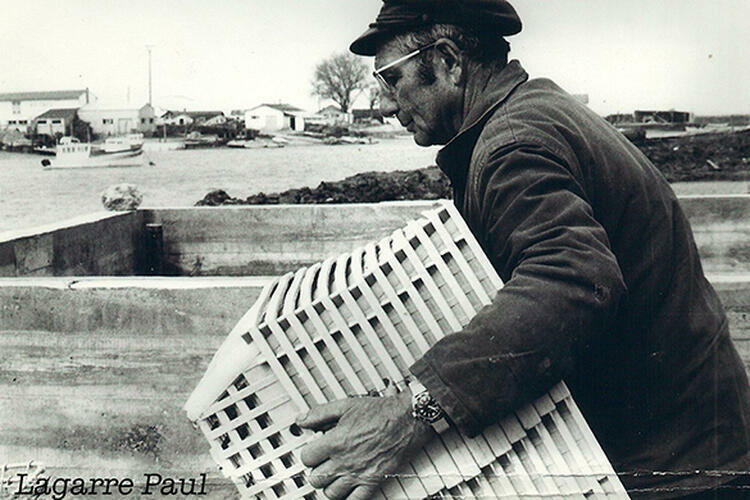 It is in the last century that Paul Lagarre started the activity, and set up this method of breeding that will allow the development of the Special Lagarre Oyster, known for its unique taste. 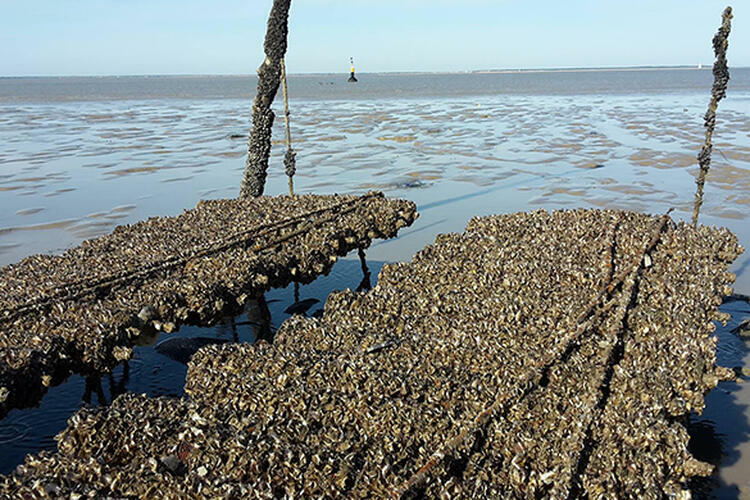 The production of oysters is made at Bourcefranc-Le-Chapus in the Marennes-Oléron basin. 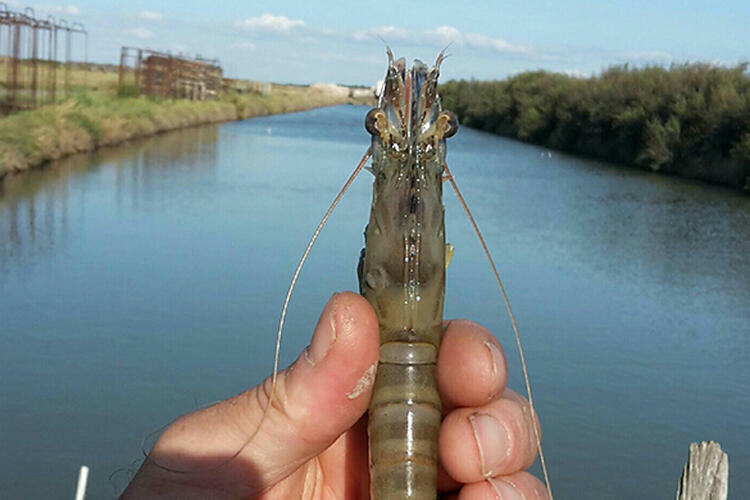 The farm includes a 4.5-hectare marsh and more than 21 hectares of offshore parks, to perfect an oyster with character. We also find the imperial shrimp. Born in Charente-Maritime and raised in our marshes, we recognize it with its slightly blue tiger adornment at its extremities. It is characterized by a firm and subtle flesh, a unique taste without post-harvest conservation treatment, and is marketed from August to October. 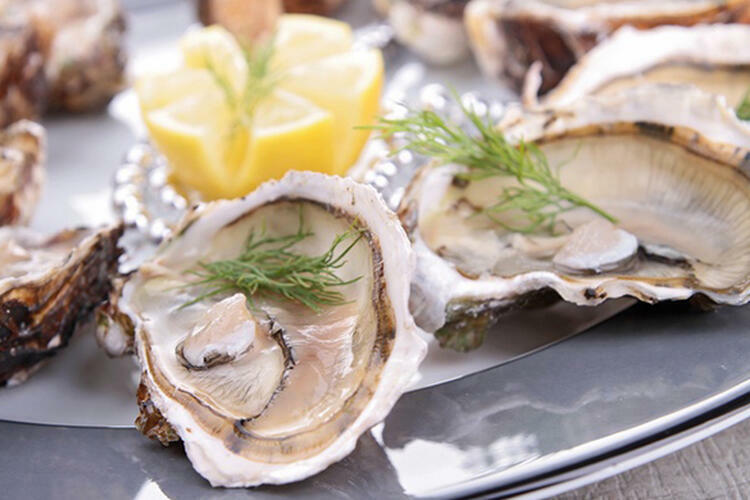 Located in the Marennes-Oléron basin, our Fine Lagarre Oysters and our Special Lagarre Oysters can be found in the Parisian dishes, for the pleasure of all gourmets! 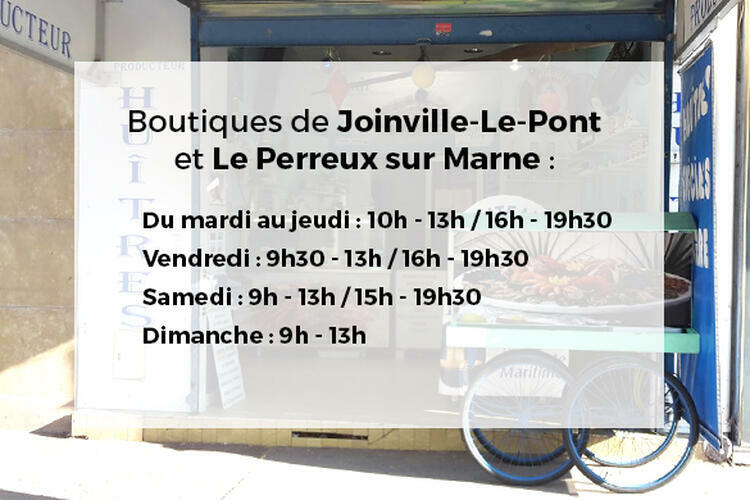 Find the places and times of our sales outlets and our own Lagarre shops in Île-de-France, and contact us to know our rates. 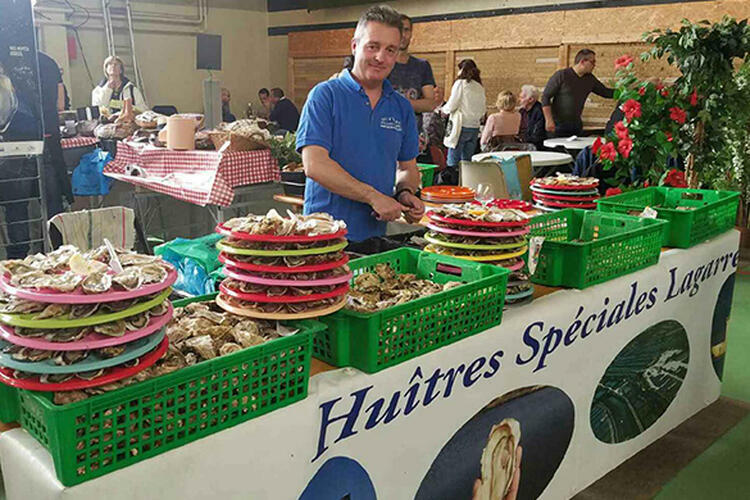 Enjoy your visit to Marennes-Oléron to come and taste our oysters at the Cabane Lagarre! In season, you will enjoy taking a break at the edge of the pool to enjoy our different oysters and our seafood platters, accompanied by a good glass of wine. You will also be able to visit our facilities. Philippe Lagarre is an oyster farmer in Marennes-Oléron. 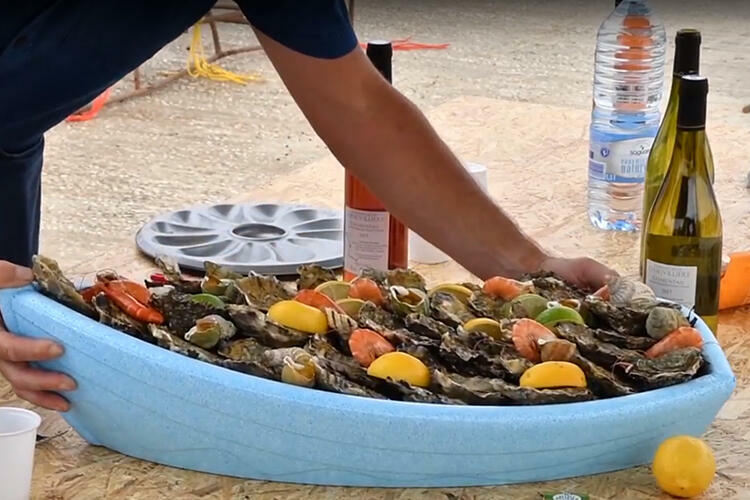 Oyster breeder from father to son, he has perpetuated a rigorous farming method thanks to hard work, to produce the fine oyster and the Lagarre special oyster.